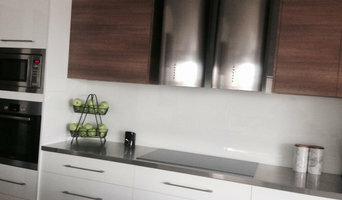 Kitchen Design Victoria is a Melbourne based kitchen outfitter specializing in new budget family kitchens and custom made kitchens. With over 23 years of experience we are passionate about kitchen designs and believe in creating quality kitchens that stand the test of time and trend. 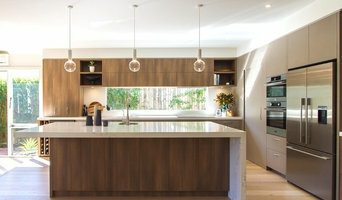 With experience and service built up over more than 20 years, Artemis Kitchen Designs has a history of crafting outstanding quality joinery for home owners, builders, developers and architects all over Melbourne. Our dedicated team take the greatest pride in getting things done to the highest level of quality and even more satisfaction from the smiles on our customer’s faces when we hand over a completed project. We work across a full range of styles and finishes and only use top quality hardware to ensure that whatever we build lasts and becomes an integral part of your lifestyle. We are always challenging ourselves to stay up to date with the latest in hardware, finishes and cabinetry to make sure that we can offer our customers the ideal kitchen, vanity, laundry, home office or wardrobe solution. For over 35 years, Three In One Pine & Hardwood has been building a reputation in Werribee for their expert advice, friendly customer service, attention to detail, and value for money. Customer service and absolute client satisfaction are always the number one goal at this family-owned and operated business. Our many years of experience mean that we can offer you expert advice and services on a wide range of home projects. No project is too big or too small! 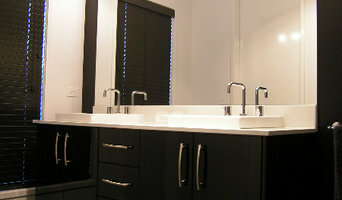 We specialize in: * Building, customizing, and updating kitchens. * Pre-made and Custom furniture for your home. * Installing, repairing, and replacing PVC Windows and Doors. * Solar heating solutions to save you money. * Modular fencing products and installation services. Let our friendly, experienced staff help you create the home of your dreams! 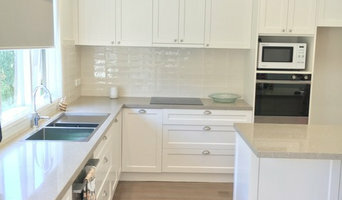 AC & V Kitchens is a family business that, over the past 20 years, has grown from humble beginnings to design and manufacture thousands of quality custom kitchens throughout Victoria. 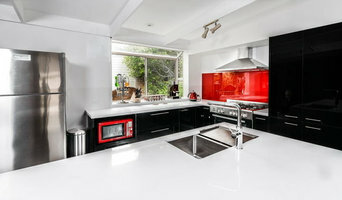 Renowned for producing quality kitchens and kitchen designs, Austral Kitchens provides contemporary and modern kitchens at the highest quality, with some of the best architectural designs in Victoria while maintaining an appropriate price.